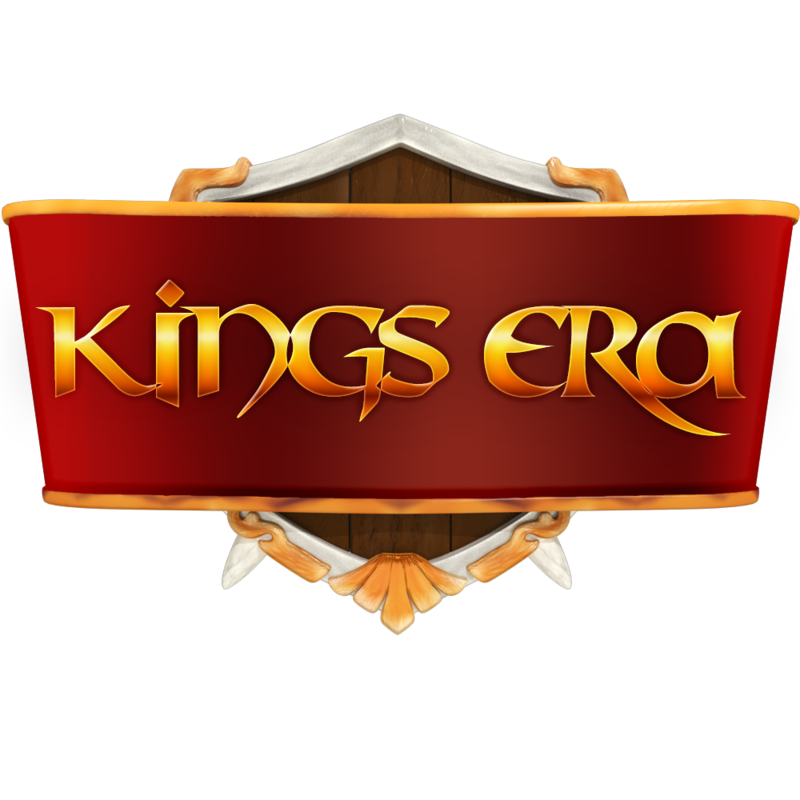 Server W15 & W16 is coming to an end soon. The coordinates of Ginghiz cities will be announced near the time. 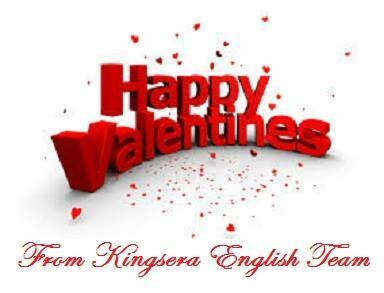 For more information on the top prize (Eternal Scripture) please check the game "Guide"
We take this opportunity to wish everyone a "Happy Valentines Day"
KingsEra has arrived at international games platform "Kinguin"